That's a pretty nifty piece of glass making!! What we found interesting and would love to do more research on was the color chemistry. Tourmaline chemistry is notoriously complex, yet the glass had similar chromophores. In the last two weeks we have had two very convincing and separate cases of an emerald and two large aquas which turned out to be glass. Let me correct, as a sight ID they were extremely convincing. Seems these glasses are all being created with precise color, believable cutting, and are very clean. This increasing practice is one to keep on the watch for. Last edited by Bear Williams- SGL on Mon Jan 18, 2016 10:06 am, edited 1 time in total. 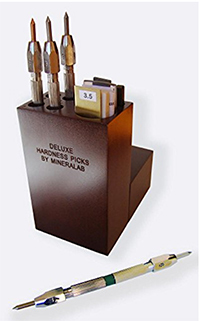 Identification with standard gemological tools or the heavy hitters? These are readily identifiable if tested with common instruments. 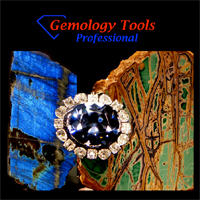 We are frequently reminded how very experienced gem dealers can often let their eyes ID too many gems. Glass is being made to imitate gems in far more convincing ways than we used to see. 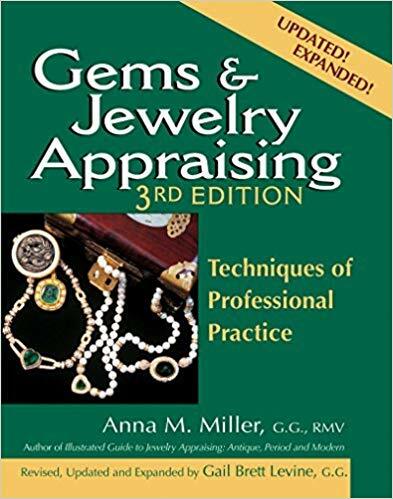 Bear and I have been looking at a lot of gems for a lot of years and even knowing these items were glass, we found it difficult to believe without testing. Glass's RI and amorphous nature mean that a polariscope, a dichroscope or a refractometer will separate them quickly and easily. So nothing challenging - just a reminder that site ID's can cause unnecessary embarrassment. I need to add jadeite to the recent list of imitating glasses. Color was dead on.
" Seems these glasses are all being created with precise color, believable cutting, even down to the introduction of inclusions. " Just out of curiosity, what kinds of inclusions? Where there just fractures, clouds, bubbles etc. or did they contain other included minerals or materials? Thanks for catching this. I really can't recall why I had said it, as these particular imitations are usually all very clean. To Add: One glass stone in particular that was unusual for inclusions appeared to have an inclusion that looked like a fingerprint but was actually small bubbles. For me it seemed that when the glass was in a semi solid stage a thin wire or somesuch was introduced inside and turned. This created a tricky looking inclusion.